We understand how over whelming and hectic life can feel sometimes with all you have to do. What if there was a way to gain greater control over your life and find health and happiness, all while saving valuable time and money? 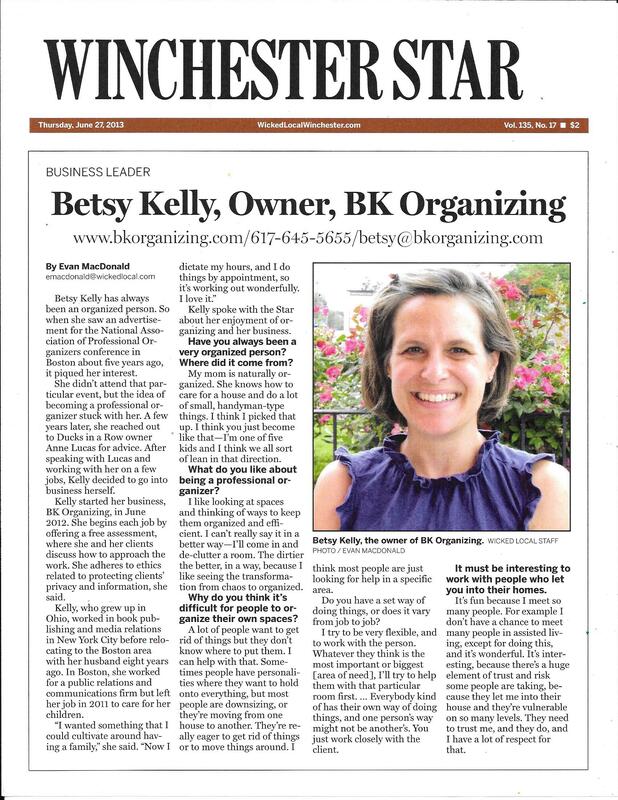 Meet Betsy Kelly, the founder of BK Organizing. 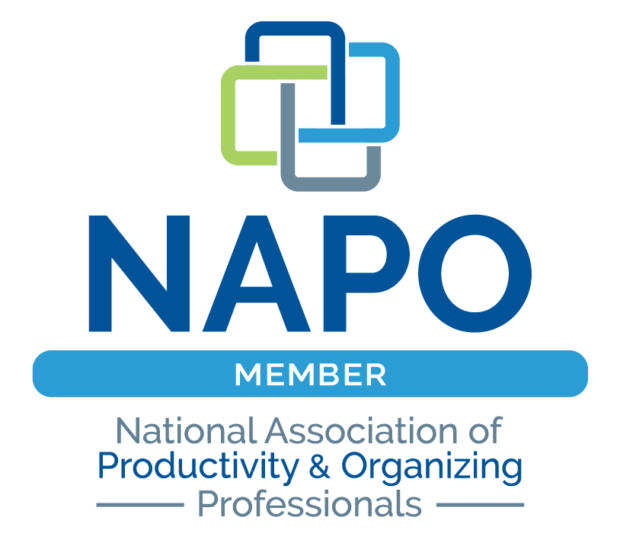 Betsy is a member of the National Association of Productivity and Organizing Professionals (NAPO) with a proven track record of providing organizing and efficiency solutions to businesses and individuals throughout the Greater Boston area (learn more here). Her passion for perfectly-packed boxes and optimized spaces can be traced back to her childhood days in the midwest. It was during this time her lifelong passion for organization began. Starting with her own closet, she learned – from her mom, her own intuition, and through subcontracting with Ducks In A Row Organizing, a 20-year old organizing solutions company in the Boston area – how to organize kitchens, redesign garages, optimize closets and other small spaces, create easy-to-maintain filing systems and mange time. 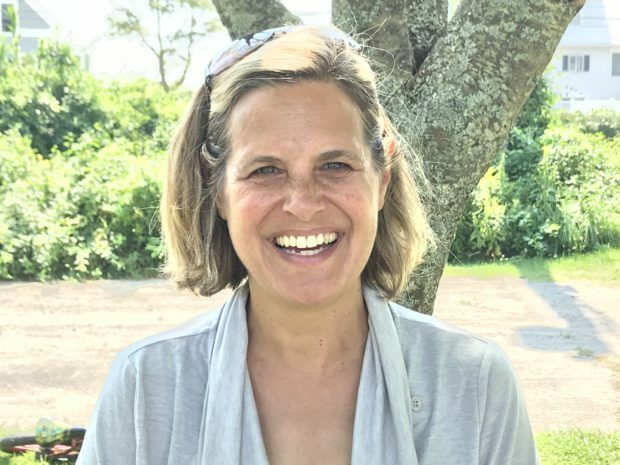 A graduate of Fordham University in New York City, she spent more than 20 years working in corporate environments – publishing, media and PR – before bringing simplicity and peace into people’s lives with the launch of BK Organizing in 2012. 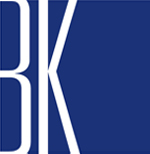 She services clients throughout the Boston area, including North Shore and Metro West regions. Learn more about all of our services and start taking advantage of all the benefits of a more organized life.